Call Viseart butter because they are on an absolute roll lately (definitely check out their latest release!). See what I did there?? 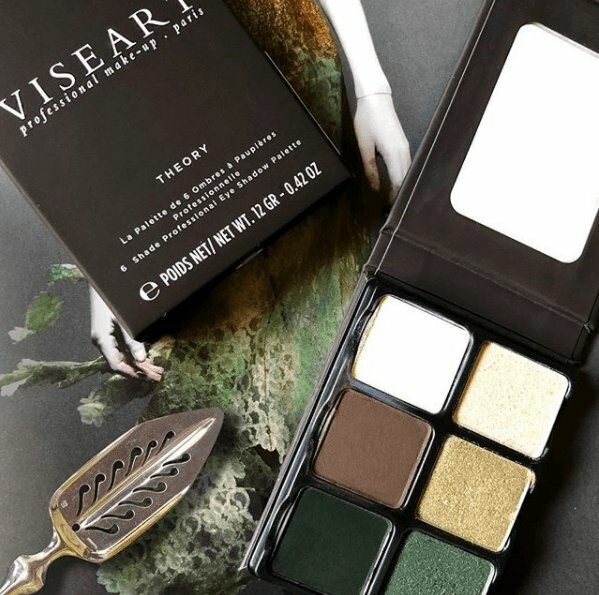 They are launching their new Absinthe Palette on Monday, 3.05! 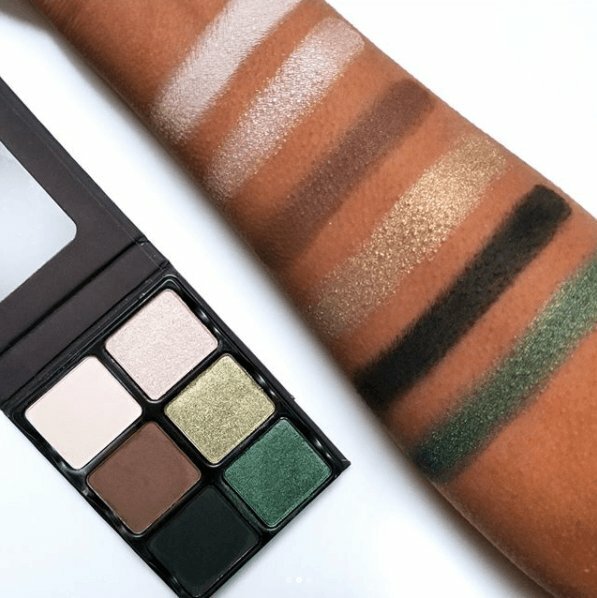 This eyeshadow palette is part of their Theory Core Collection, with this being released first and more coming later the following week (the suspense!). Absinthe includes 6 shades split half and half with 3 matte and 3 shimmers. It comes in an interchangable magnetic case which will allows you to mix and match your shades! Keep that in mind if you’re considering purchasing some of the upcoming launches! No update on pricing yet, but our best guess is likely $45, which is what their Theory Palette currently goes for. Our first though is how gorgeous this palette is going to look on brown and hazel eyes! That cool brown transition shade was the perfect tone to include amongst the gorgeous shades of gold and green! 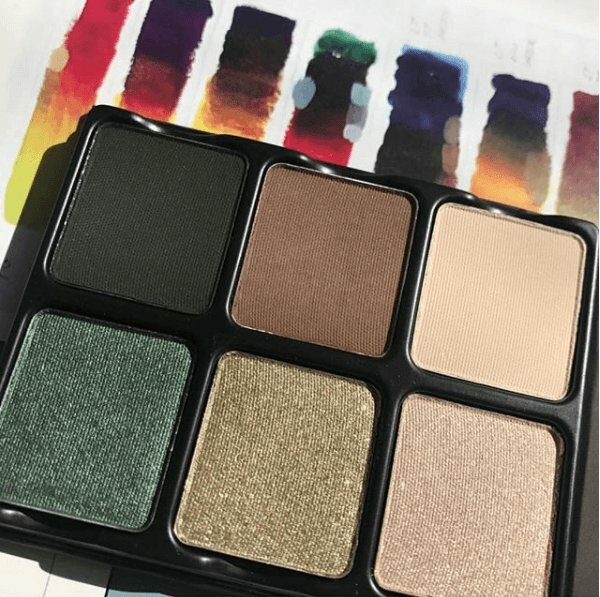 Despite the fact that this is rather small palette with only 6 shades, surprisingly, I can envision quite a few looks coming from this beauty! Imagine that green shade all over the lid, smoked out with some of that black (is that black?? Or a really really deep green?? It’s hard to tell). Or even a more wearable, simple smokey eye incorporating the brown in the crease, the gold on the lid and one of the two highlight shades all over the brow bone and in the inner corner! I could go on! However, it’s always tough for us to get behind a price tag like this one. especially when ABH and Too Faced palettes with 12 to 15 shades costs that same or less as this one with only 6… And sure, some may claim the quality is superior but at the end of the day, when they’re on the eyes, does the relatively minute, indiscernible difference justify the cost?? We aren’t so sure.